Our homes are some of the most important assets that many of us will own - not only economically, but emotionally as well. They act as a refuge, a space that’s truly our own, where we can relax, enjoy hobbies, and spend time with family and friends. Every person lives a slightly different lifestyle, which means that every home is unique. At Premier Remodeling, we have years of experience in creating beautiful houses that match their owners’ preferred style and can be enjoyed for years. 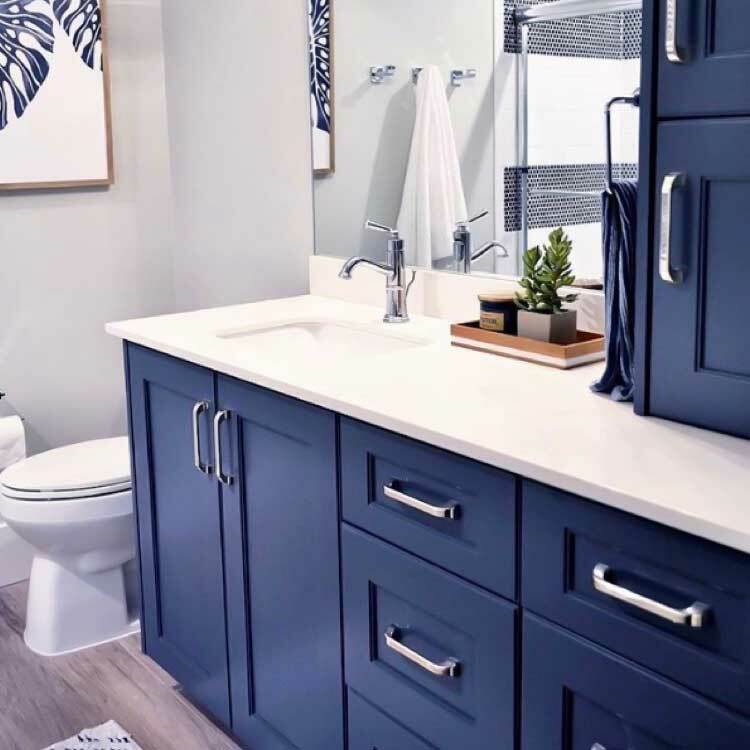 As a recognized leader in the local home renovation and improvement industry, we’re a remodeling contractor you can trust with your home whether you live in North Ogden, Huntsville, Kaysville, North Salt Lake, or even Park City, in Utah. 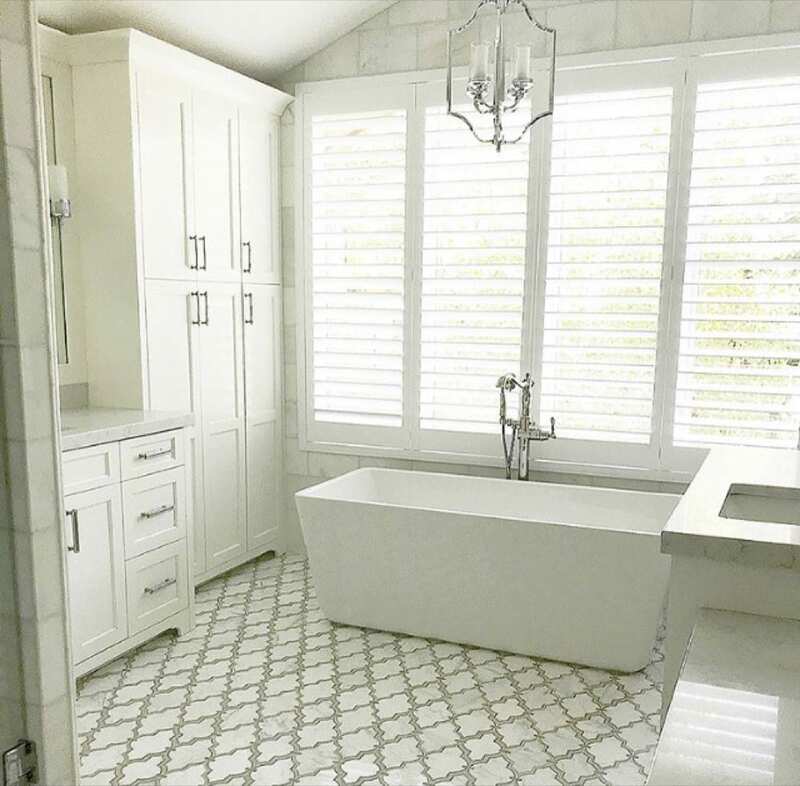 There comes a time in the lives of most homeowners when they decide to renovate. There are many reasons to do so, ranging from comfort reasons to increasing resale value, and everything in between. Whatever your reason may be, we’re ready to be your remodeling contractor of choice in helping bring your vision to life. Our team is made up of craftsmen who each specialize in certain areas of construction and renovation, giving us a depth of skill and knowledge that’s unparalleled in our industry. We are not a one-size-fits-all company, and approach each job with a fresh eye. This helps us tailor our services specifically to you and your needs, and take a creative approach to solving any problems that may arise. Kitchen Remodeling - It’s one of the most important rooms in your home, and we specialize in making your kitchen warm, inviting, and customized to your wants and needs. From flooring to countertops to appliances to lighting, we have your kitchen remodel covered! 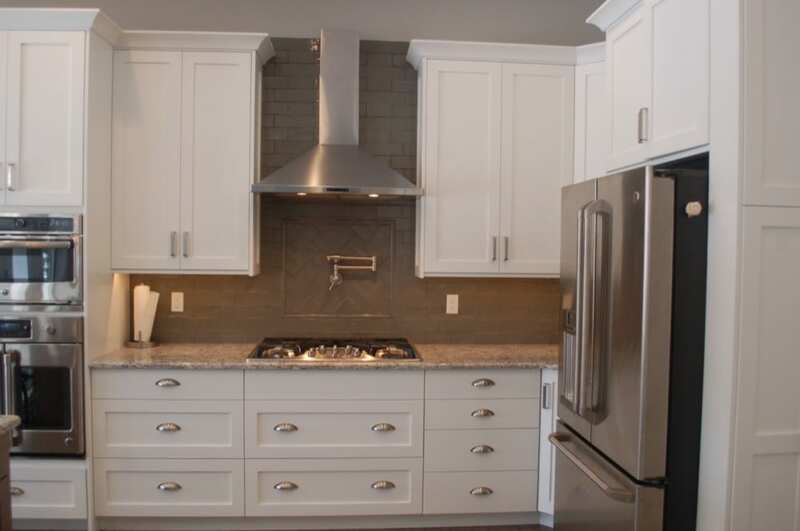 Custom Cabinetry - Beautiful cabinets can add an extra layer of refinement and style to any home. 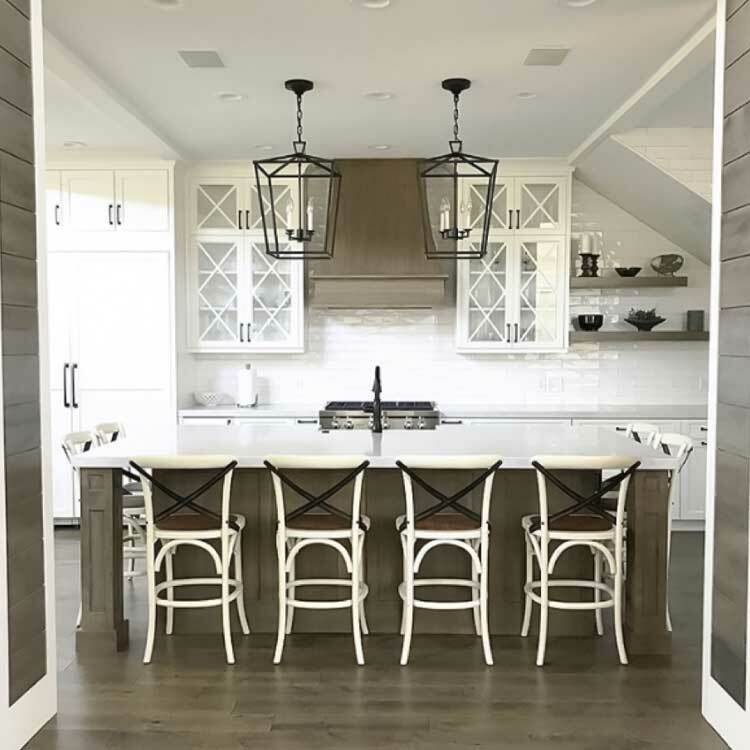 Whether they’re located in the kitchen, bathrooms, living room, or elsewhere, our talented carpenters can create cabinets that match your style and enhance your home’s look. Home Theaters - From your favorite TV show to the Super Bowl to a family movie night, the possibilities for enjoying your home theater are nearly endless! Our designers and craftsmen can create a home theater room with all the bells and whistles, adding a new depth of enjoyment to your home. Basement Finishing - Your unfinished basement is bursting with potential. We can help you create even more living space for your family and friends to enjoy with our basement finishing services. Custom Man Caves - Whether your thing is sports, games, comics, or something else entirely, our team can create a man cave that’s the envy of all your friends! Ogden Valley, Park City, and North Salt Lake are all known for their beautiful views and stunning home locations. Whether you’ve found the perfect lot in town or your dream location for a mountain cabin, our team has the skills, knowledge, and dedication to make your vision a reality. As locals ourselves, we know the area, its culture, and its housing regulations, which helps us expedite the home building process. We’re also more than a remodeling contractor; we can build new homes from the ground up as well. Home Additions? We Do Those Too! Often, we hear about homeowners who love their home but are starting to outgrow it and need more space. It’s also common for people to find a house that they love, but it needs a little work before being move-in ready. We also work with many people who are ready to improve their beloved home even more by adding a sunroom, mother-in-law suite, or other extra room. 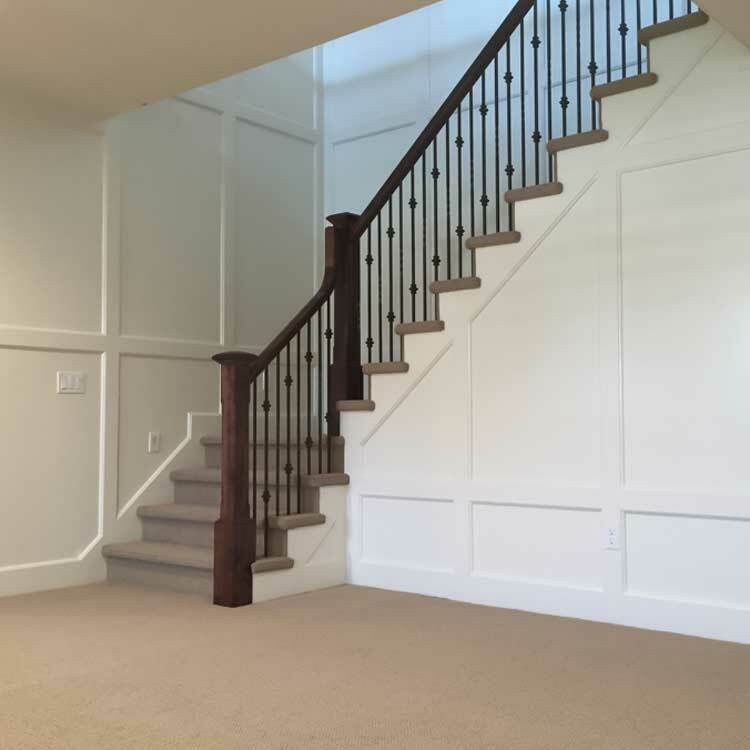 As remodeling contractors, we’ve completed many home additions throughout the years and enjoy the challenge of seamlessly integrating a new room (or story) into the already existing structure. We would love to help make your home addition dreams a reality! 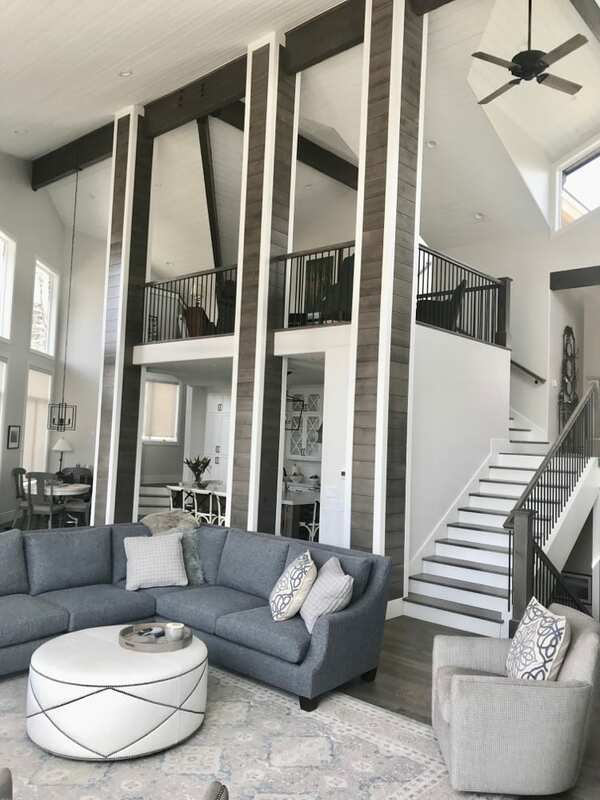 At Premier Remodeling, we work hand in hand with homeowners throughout Ogden Valley, Park City, and other areas north of Salt Lake. It’s our business to bring stunning homes to life, all while exceeding owner expectations and treating you as an equal partner throughout the entire process. We will always listen to your concerns and involve you in every important decision there is to be made. Relationships are important to us, and we promise to treat you and your home with the respect and care you both deserve. We would be honored to be your partners in creating the custom, luxury home of your dreams.